Make your reservation for the Networking Lunch at Bargetto Winery. Enjoy a delicious lunch catered by Whole Foods Market Capitola, sample handmade gourmet Liege waffles from The Grand Waffle, and coffee from Zizzo's Coffeehouse. Each guest will have the opportunity to give a brief introduction. Connect with business owners, professionals and community members. Generate extra exposure for your business by donating a raffle prize…always welcome, always appreciated! Register online or call the Capitola-Soquel Chamber at 831.475.6522. Margy began her nursing career in 1986 at UCSF Hospital as a new graduate. Her love of Pediatrics began just three years into her career and she now has been a pediatric nurse for 28 years. For 23 years she has been supervising pediatric nursing programs in the home health setting. 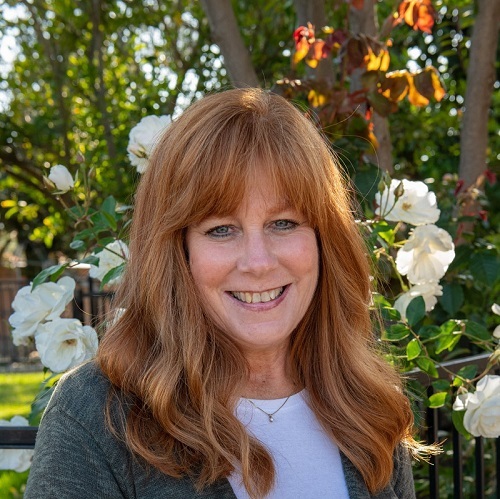 In June of 2005 she co-founded Coastal Kids Home Care, the only non-profit pediatric home health agency in the state of California located in Salinas. In the 13 years that the agency has been open, over 56,000 visits have been made to over 8,200 pediatric patients. The agency cares for children birth to 21 years of age and is a pioneering provider of home-based pediatric palliative care in Northern California. Margy has been honored with the Award of Excellence from The End of Life Nursing Consortium for her compassionate care of terminal children.